Break the boundaries! Send invoices and receive payments in multiple languages and currencies. It is quick, easy and reliable! 30+ payment gateways are making transactions convenient. 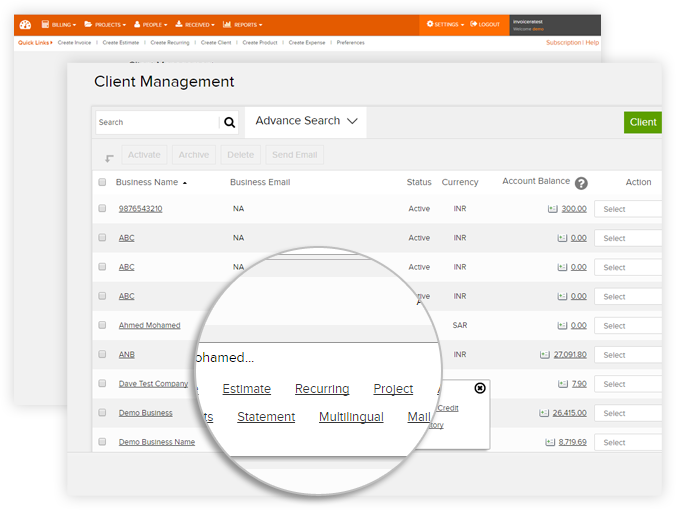 Easily send invoices in the local language & currency of your global clientele. The world has become a local market to businesses around the world. Manage clients from different continents in one dashboard. It is hassle-free! Get paid in different currencies and language combinations. Set and update language & currency in real time. Reach out to more clients and grow your business. 30+ integrated payment gateways supporting multiple currencies to let you easily exchange payments in any currency without much hassle. Easily track your currency gains and losses. Know your cash flow in local currency and take better financial decisions. 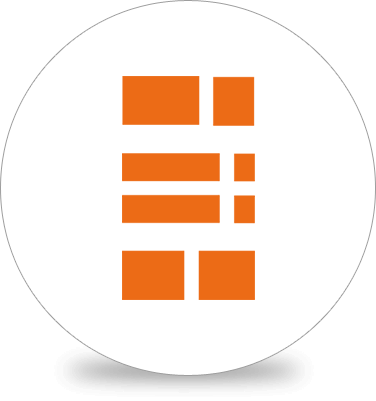 Customizable invoice templates for multilingual invoicing. 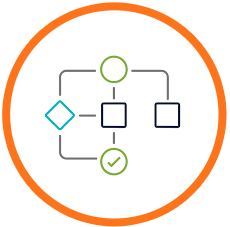 Retain clients with improved services. Generate currency wise filtered report. I've chosen Invoicera. It comes with multilingual invoicing and multicurrency invoicing. 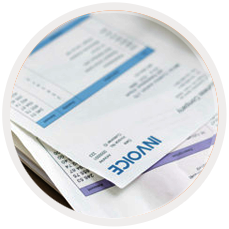 It is easy and reliable for invoicing and billing needs. It kept me stay organized with the costs savings potential. The benefits don't stop there. 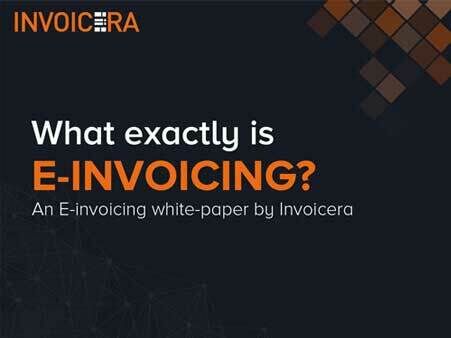 We're very satisfied and continue to use Invoicera for our invoicing and billing needs. Break the barrier with Invoicera. Easy conversations and conversions to help you business better. 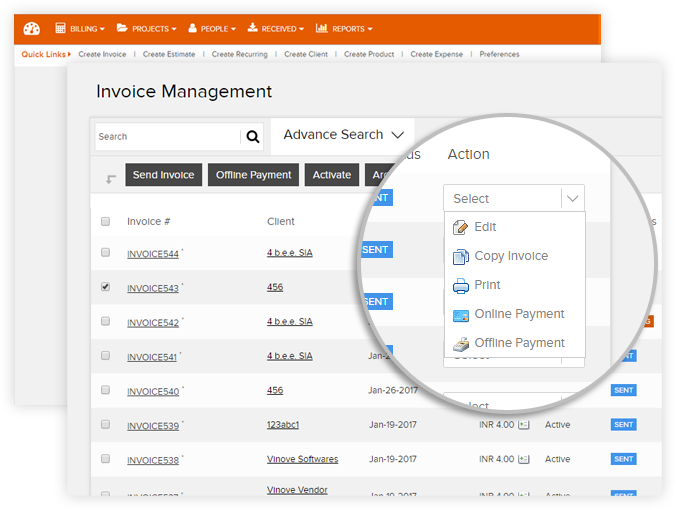 Multilingual invoicing software lets you create multicurrency invoices in minutes. Send them to clients via mail and even save as PDFs.